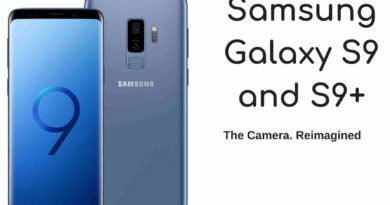 See what we have, Samsung Galaxy S10! 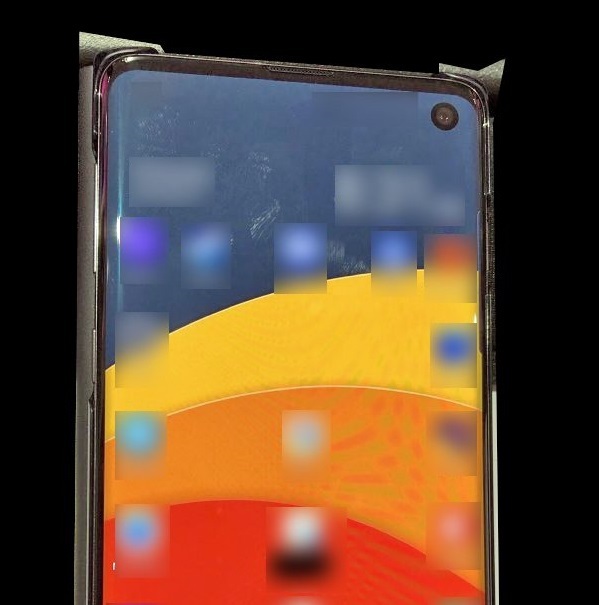 Well, we saw many unrealistic leaks in recent times but this one is more realistic and most probably the final look of the upcoming Samsung Galaxy S10 and its variants which is to be released by the end of next month at MWC (Mobile World Congress) 2019. 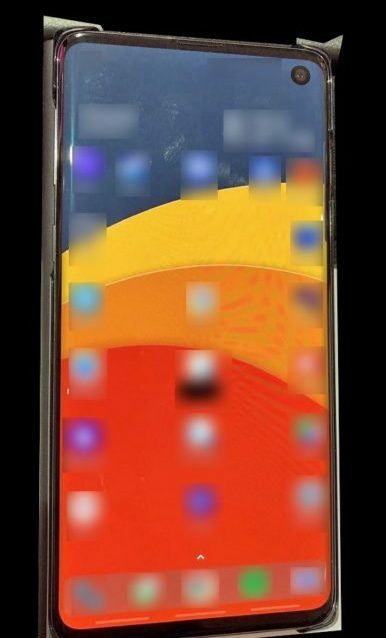 The leak has been brought by EVLeaks it can be noticed that apps have been blurred. 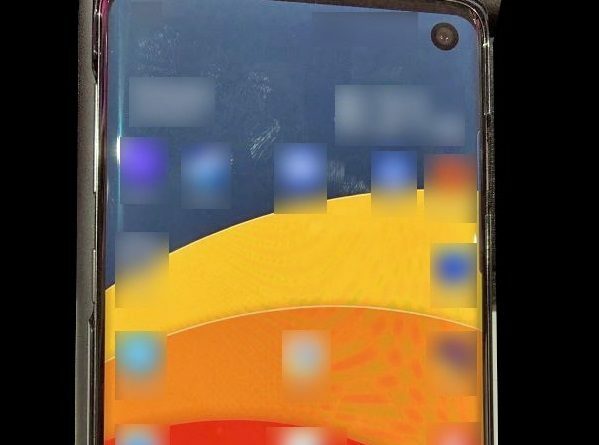 From the design it is apparently evident that Samsung has completely ditched the notch design and has decided to go with hole-punch design for camera in display. And it seems that this design would be rage for the 2019 smartphone market. Fun fact is Samsung is not the only one to opt for the punch hole design but Huawei has already proved it last year in its Nova 4 phone. Anyway Samsung being the market leader gets more limelight than others. 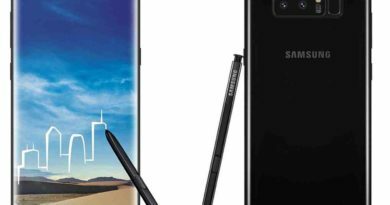 There is change in name also the S10 will be called “Beyond 1” and S10 plus will be called “Beyond 2” while a budget variant is also being expected and will apparently be called “Beyond 0”. One feature is making the buzz on the web is the ability of the device to wirelessly charge wearables devices most probably Samsung wearables. 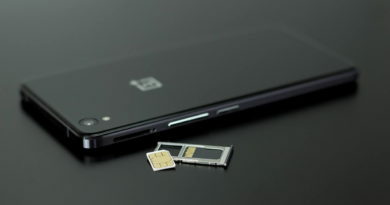 And once again this technology has also been introduced to us by Huawei first and Samsung following it. Whatever it is the haze of rumors and speculations will only be cleared during the MWC event schedule to happen by the end of February month.